Another cold, winter night in Boston. 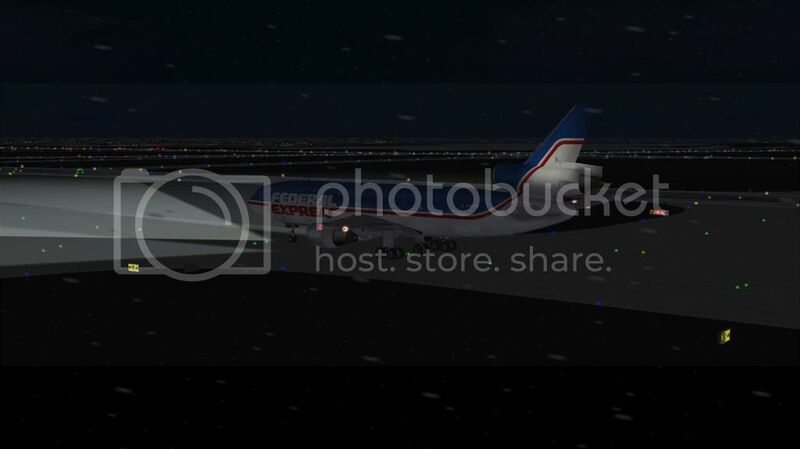 We're flying the DC10-30F to Memphis tonight, loaded to the maximum. Luckily it's a short flight so we don't need mch fuel, keeping the weight reasonable. Strong headwinds dictate a lower cruise altitude and we're assigned FL320 by dispatch. This is a Trip Of The Week (TW) flight. After landing in Memphis we have lots of free time before departure, so I'll probably head to the sleeping quarters. Nice. The DC-10 is a great plane.